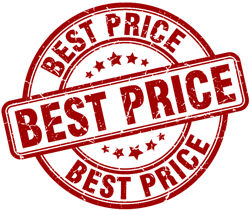 On the beach by the Paseo Marítimo seafront promenade in Torremolinos, Malaga, and near Puerto Marina, Magnificent fully equipped rooms and suites with private terrace and fabulous sea views. Thalasso Spa measuring 350 m2 with 2 massage cabins, relax zone and fitness area. The hotel provides rooms and suites with fabulous sea views; different dining spaces; an outdoor pool overlooking the sea and surrounded by gardens; a Thalasso Spa measuring 350 m2; 24 hour Fitness Area; Wi-Fi; Internet corner; parking; as well as a magnificent Convention Centre with 14 meeting rooms and a capacity for up to 450 people. The Level will remain closed from mid-November to mid-December. 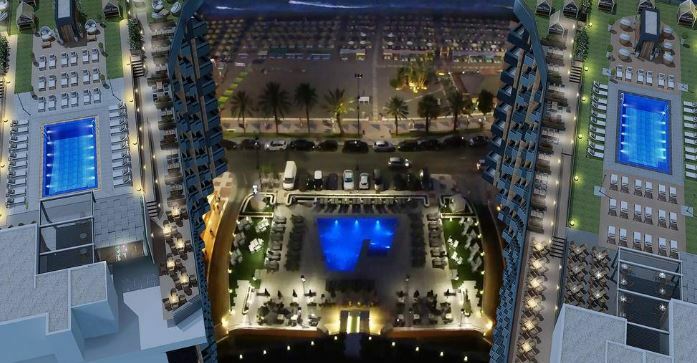 Enjoy an unforgettable holiday in Torremolinos overlooking the Mediterranean Sea in one of the main destinations of Costa del Sol. 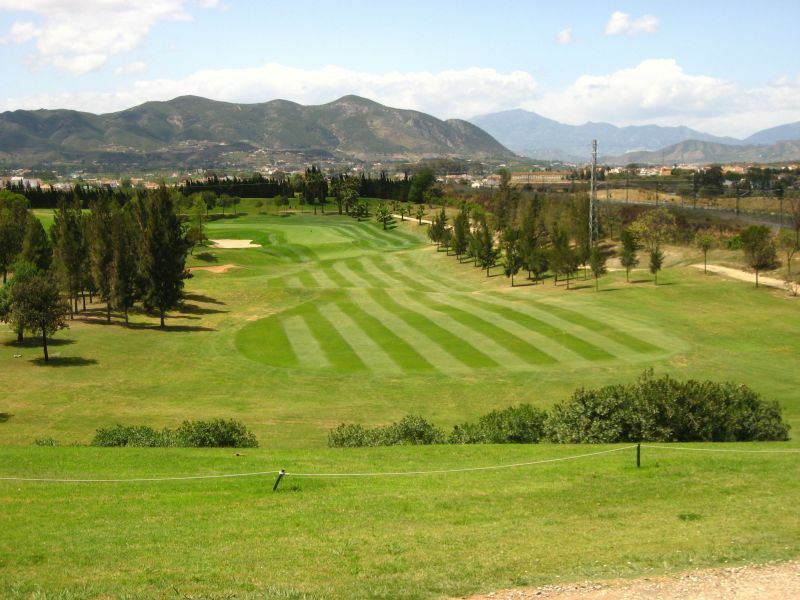 The course which is located close to Málaga airport is suitable for not only experienced golfers, but is also ideal for beginners as well. The course is nice and flat and offers wide fairways for you to aim your tee shots at. You are then greeted by a very strange if not unusual par 3 where you have to take a sand iron so as not to overshoot the small green below your elevated tee box. 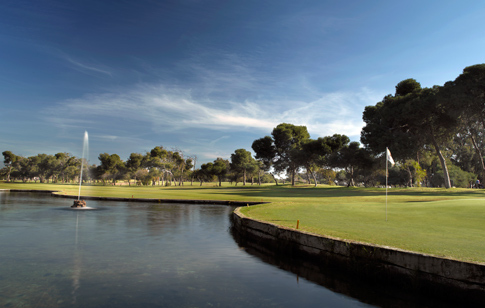 Torrequebrada golf is considered by many to be one of Spain’s top golf courses. 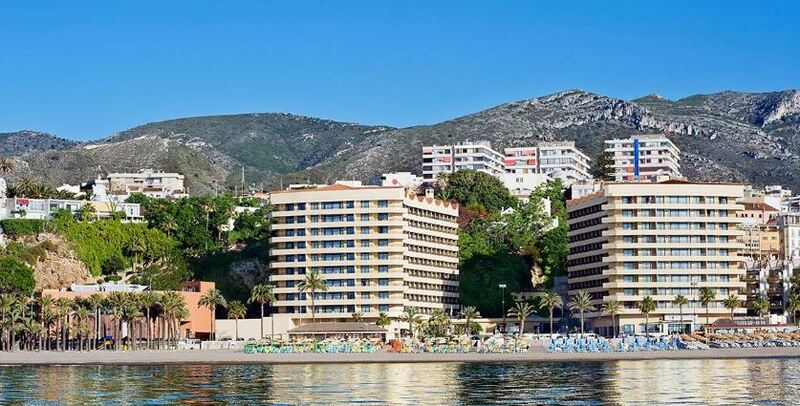 It was constructed in the late 70’s and is situated in the resort of Benalmadena. The greens and fairways will always be found in excellent condition. Torrequebrada was one of Bing Crosby’s favourite golf courses when visiting the Costa. It inspired one of today’s top golfers Miguel Angel Jimenez to take up the game, after watching Seve Ballesteros, Sandy Lyle and Sam Torrance whilst caddying at the 1979 Spanish Open. 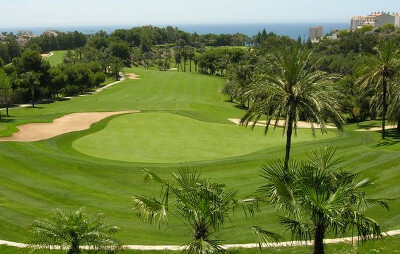 The front nine is very similar to a British parkland style course, but comprises of more of the tropical vegetation associated with this particular part of the Mediterranean. Santana Golf & Country Club is an 18 Hole golf course par 72 and measures approximately 6203 metres or just under 7,000 yards in length. 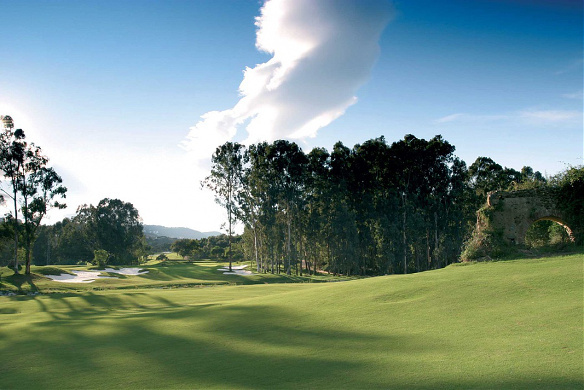 The course sits in the middle of 138 acres of stunning parkland filled with Avocado trees, along with many other trees such as Eucalyptus, Orange and Lemons, Cactus, Pines and Fig. All you need to do, is make sure you do not put your ball in the middle of them!